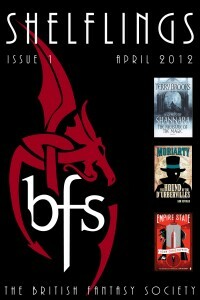 BFS members should have received their email detailing how to download their digital copy of the Spring BFS Journal. From this edition, the Journal is available as a PDF, epub and mobi for all your ereader needs. 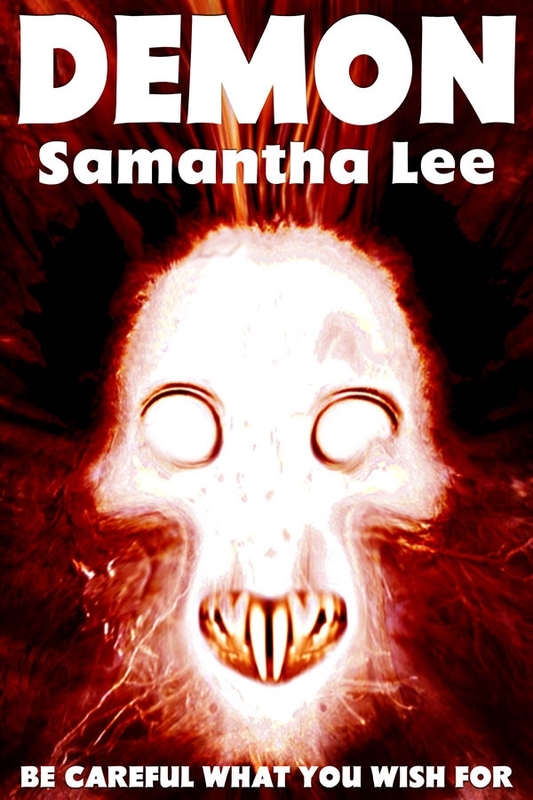 The email also includes details of how to download issue one of Shelflings. 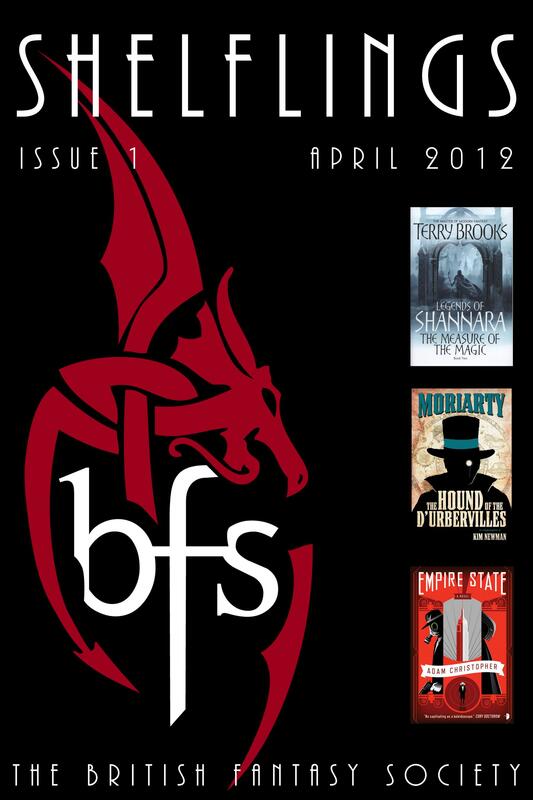 Shelflings, compiled and typeset by Stephen Theaker, is a new BFS ezine featuring reviews that were commissioned and edited by Craig Lockley, Phil Lunt and Jay Eales for the British Fantasy Society website, with some reviews that were commissioned by Peter Coleborn and Jan Edwards.